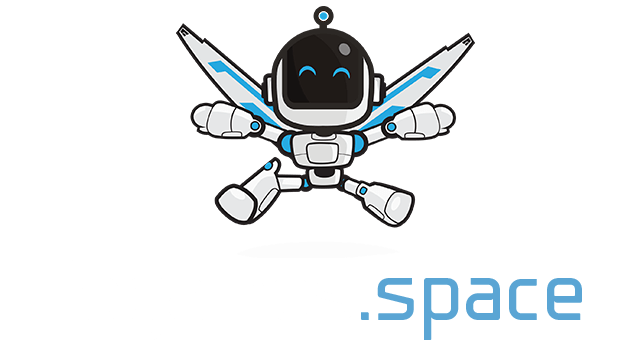 Karnage.io | Play Karnage.io free on iogames.space! 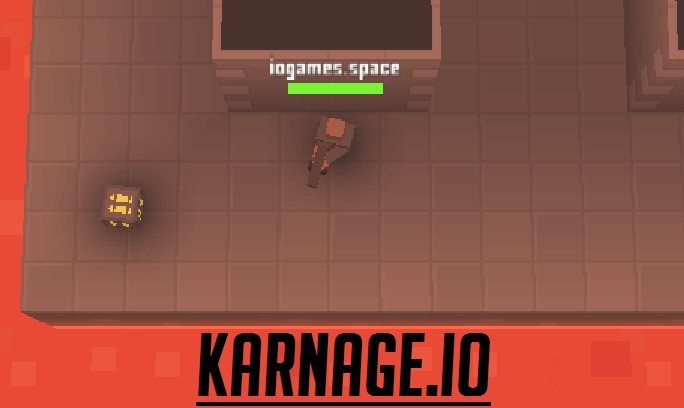 Karnage.io is one of the best shooter io games in my opinion. You play as a block-type character, on a map surrounded by lava. It's a big battle between all of the connected players. The strategy in this game is very similar to games like Slay.one... You want to use coverage as best you can so that you always have an advantage over other players.